Make 5x5 log cabin squares in the hoop. 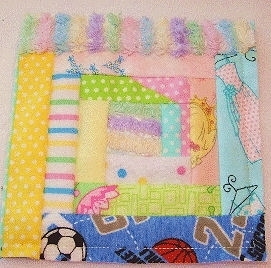 The sample here was used in flannel to an adorable baby quilt. Includes photo instructions. Finish Size 4.86" x 4.83"